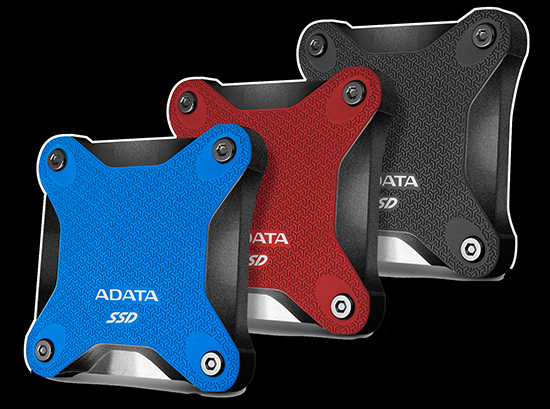 ADATA Technology announce the SD600Q external solid state drive (SSD). 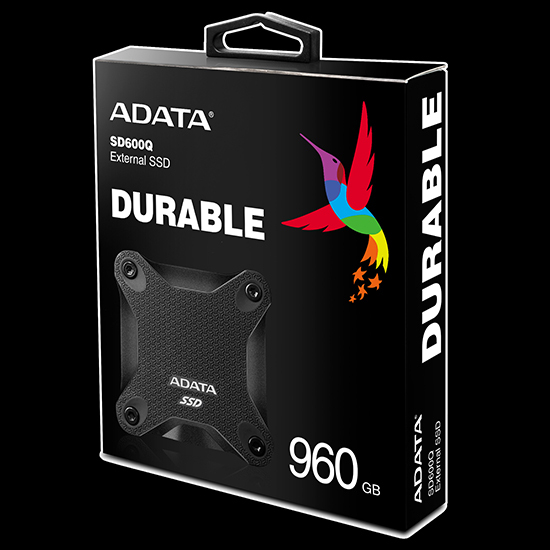 The SD600Q offer excellent read/write speeds of up to 440MB per second, four times the speed of external hard drives. It does this with 3D NAND Flash, offering excellent performance, reliability, and shorter loading times. What’s more, the SD600Q features a shock-resistance construction, heat dissipation capabilities, silent operation, and is power efficient.